After taking a complete week off to recover from my half marathon, this week I returned to running and CrossFit. I rarely take time off to recover after a race--in fact, the only time I can recall taking time off from working out is after my marathons. This time I really needed the break. I'm glad I did it because I was actually looking forward to running again. As the weather became more temperate, I had some really nice confidence boosting runs. What a difference a 40 degree drop in temperatures makes! 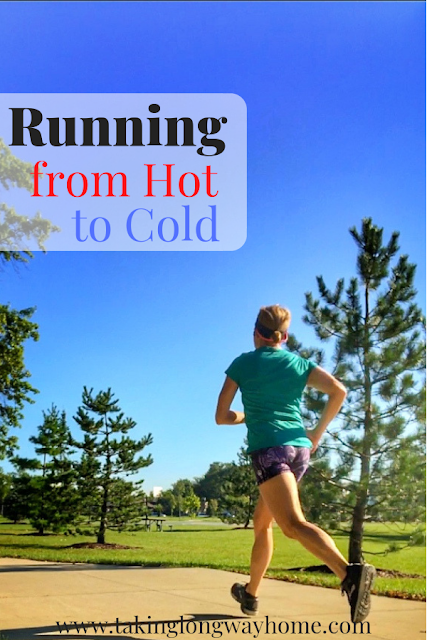 But wouldn't it be nice if it could be cold in the mornings for our runs and then warm up nicely for the rest of the day? 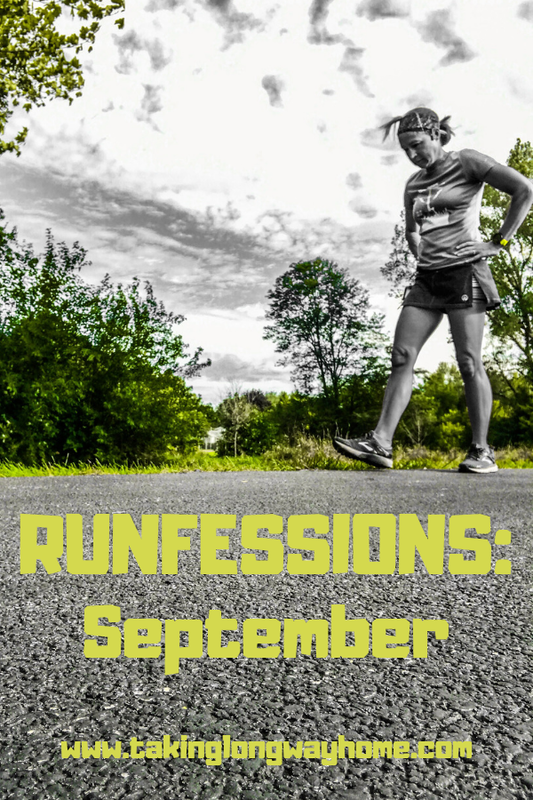 It's the last Friday in September, which can only mean one thing...Runfessions! It's been an eventful month over here at TTLWH and I've got plenty of things to runfess. Sigh. My soles are always black this time of the month. Do you runfess? If you don't, you need to jump in. Marcia keeps the runfession open and the penance is easy. 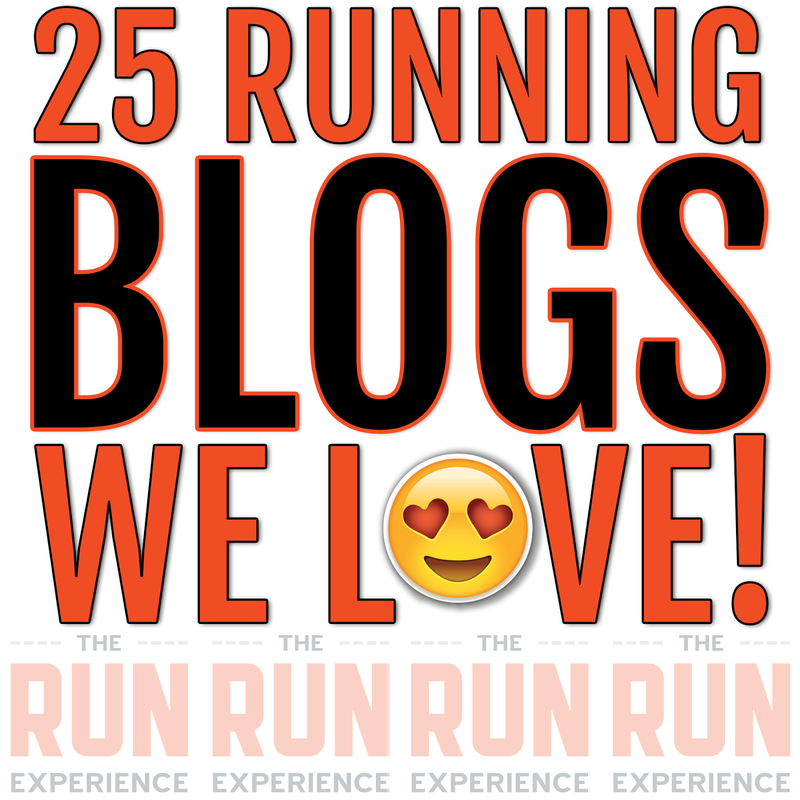 Just share your running-related transgressions with the rest of us. We get you. Last weekend, I tried to convince my husband to take me to the Cubs v White Sox game, the Crosstown classic. The ultimate rivalry, Chicago's two baseball teams, northside vs southside, promised to be full of excitement. The Cubs are on the cusp of winning the division and the White Sox are in the bottom of theirs with nothing to gain but pride. Knowing all this, I still couldn't talk him into going to the game. I even played the "it's my birthday and our anniversary card." Nope, no way. 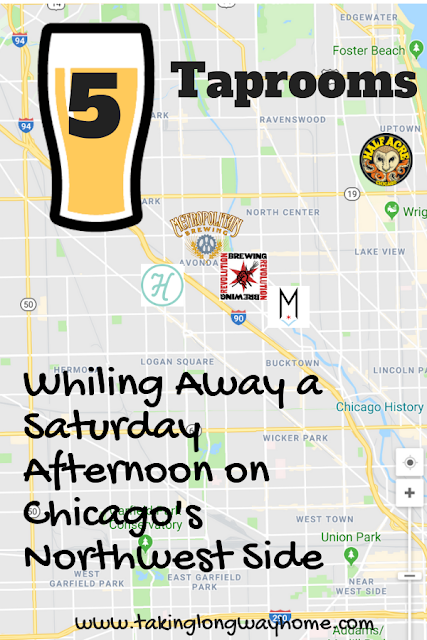 It was a gorgeous fall day and instead, we made the trek into the city to check out some of the many taprooms that have popped up in the city. We planned our journey the night before and with the exception of Half Acre, limited ourselves to five taprooms all located on the northwest side of the city. Our oldest son, who recently turned 21, wanted to join us. Our impromptu tour ended up being a lot of fun and in my book, was a great way to spend a sunny afternoon in the city! 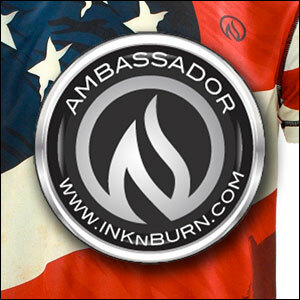 Disclaimer: This post contains a few affiliate links. After last weekend's racing and waterskiing, I knew that I was going to need some time to recover. I planned on taking a couple days off and then slowly returning to running mid-week. My body had other plans and on Wednesday, I made the decision to take the rest of the week off all activities except for yoga. 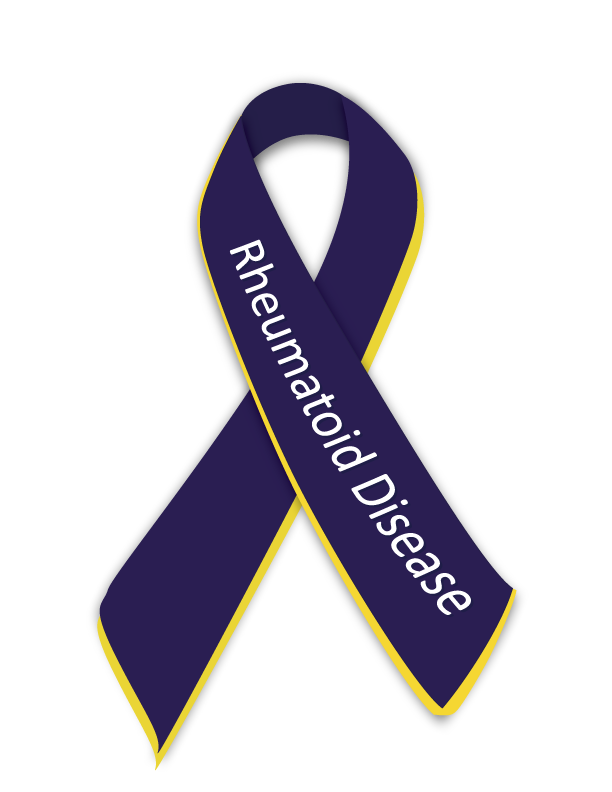 Not only was I completely exhausted, but I also started having some symptoms of an impending RA flare. Rather than poke the bear, I did my best to keep those symptoms down to a dull roar. 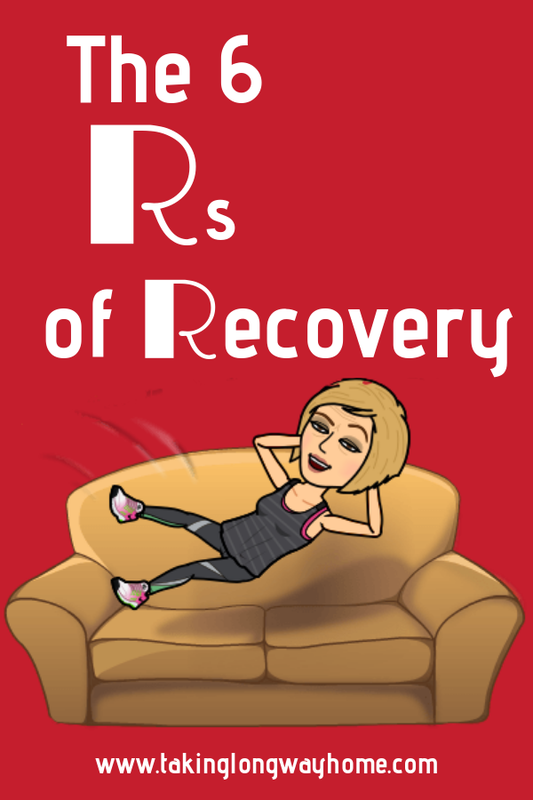 Since I don't have a lot of activity to report for the Weekly Wrap, I wanted to share how I do recovery like a boss by following the 6 Rs. And by the way, I have zero regrets about pushing myself last weekend! As a long distance runner, I've always been fascinated by the subject of endurance. Especially because running long distances has never come easily to me. 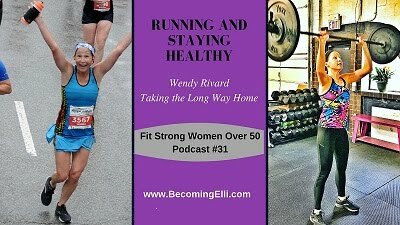 While I was able to train for and run several marathons, I never understood the science behind the training. Why is the long run 20 miles? Why do some runners do more than one long run? Is carb loading really necessary? I trained for my PR marathon using an unconventional combination of running and interval training in the CrossFit box. 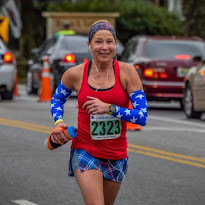 My coach pushed me hard, hoping to get in my head--in a good way. It worked. When naysayers dissed me, I always commented that "endurance is endurance". As it turns out, I was right. There's also a mind/body connection. Endurance isn't as simple as it might seem. 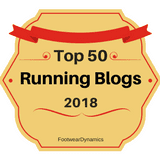 I've been a long time fan of Alex Hutchinson, who has been writing his Sweat Science column first for Runner's World and now at Outside Magazine. Being a skeptic of bad science, I have always appreciated his very thorough analysis of the research on all things running. 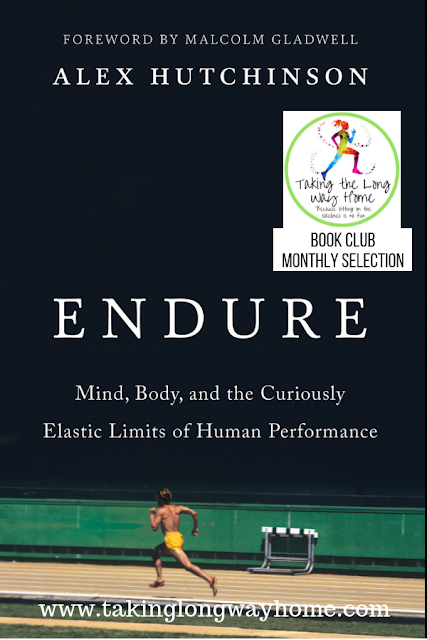 When I saw that he was releasing a book on endurance, I was really looking forward to reading it. 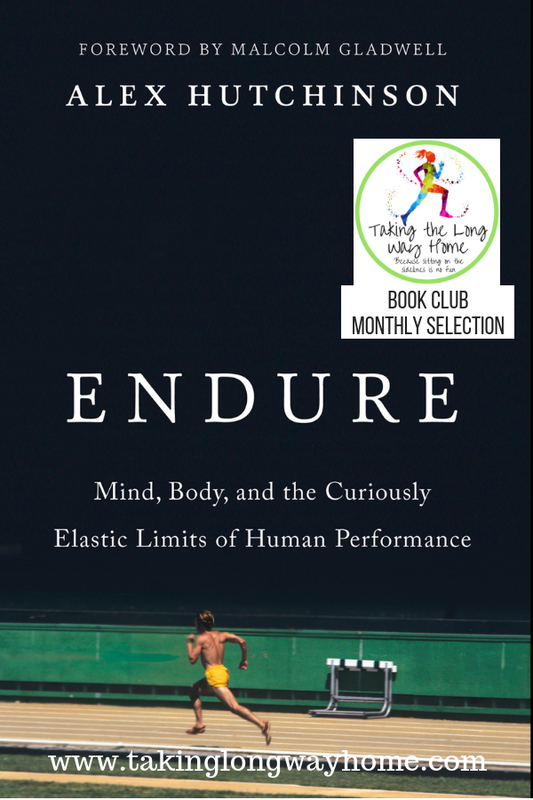 I knew that Endure would be thoroughly researched and after reading it, I am not disappointed. 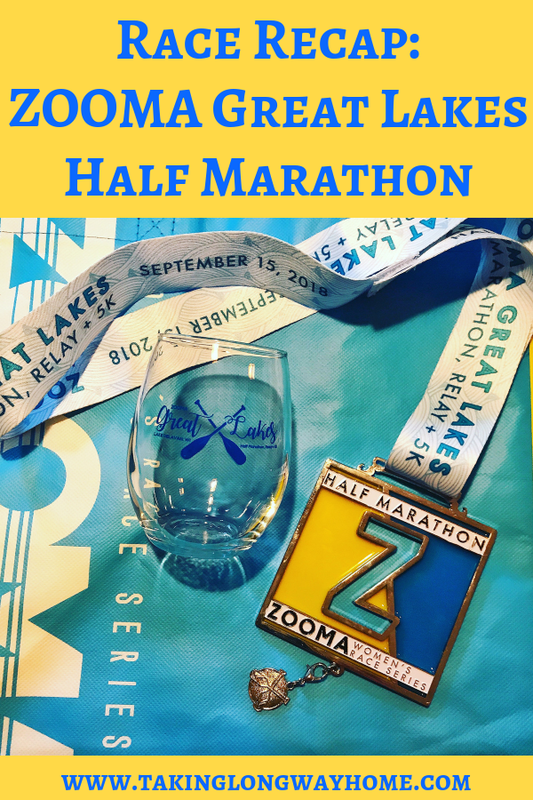 I ran my first ZOOMA half marathon in 2014. 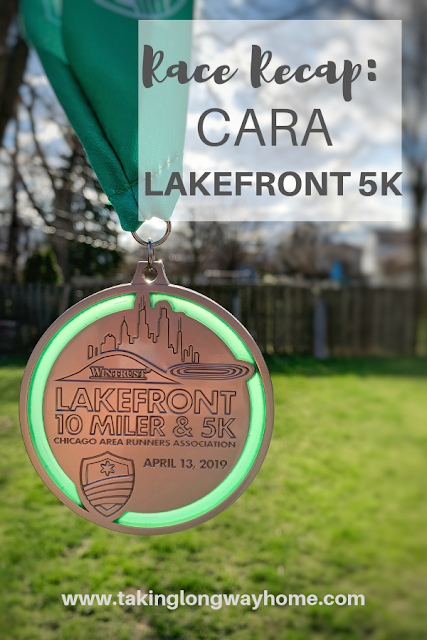 That race took place in Chicago on the lakefront path. You can read my recap here. It wasn't a race I planned on repeating. 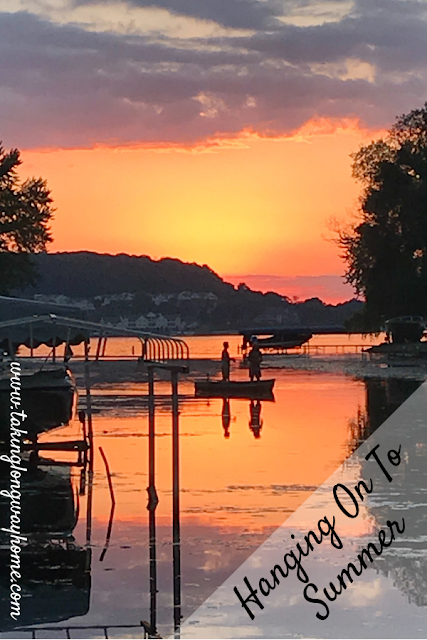 Fast forward to this winter when the ZOOMA race series made plans to return to the area, but instead with the race taking place in Lake Delavan, Wisconsin. That sparked interest in me. The original ZOOMA race was in nearby Lake Geneva, Wisconsin, and I had never run a race in that area. 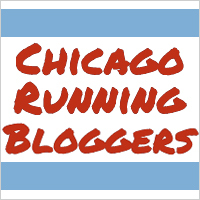 Also, the race series had been purchased by a new promoter and they hired Erika Howder, who blogs at MCMMamaRuns, to be in charge of the expo and the ambassadors. That sealed the deal. I wanted in. 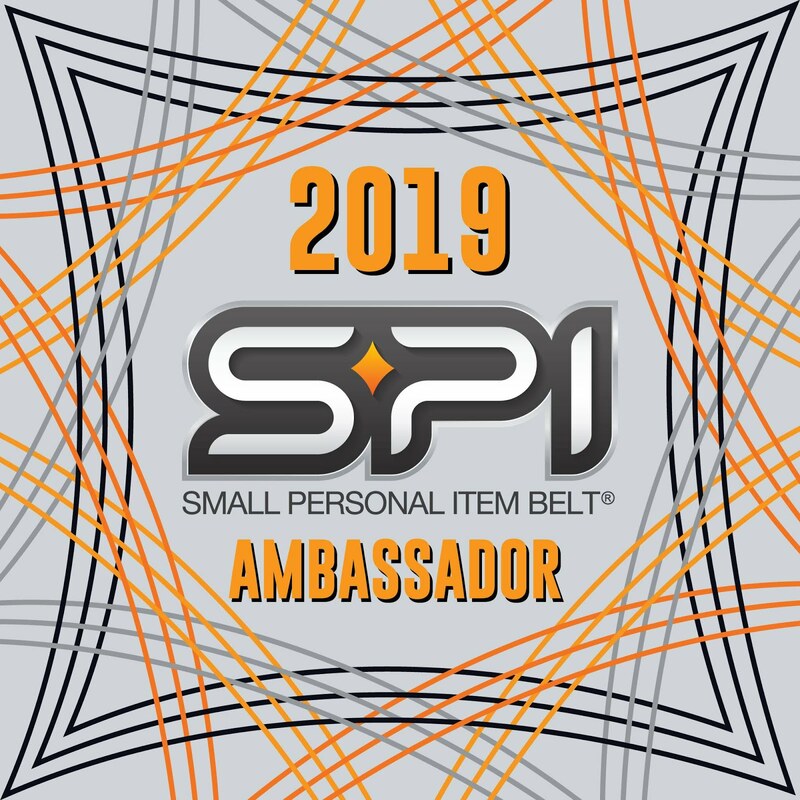 I submitted an application to be a race ambassador, was chosen to be a national ambassador, and before I knew it, race day was here! It's hard to believe that we are in the middle of September--it feels more like late August! But the leaves are starting to turn and the days are growing shorter, signs that fall is right around the corner. These warm late summer days are a gift. I tried to squeeze as many outdoor activities in as I could this week. I'm not ready to let go! no filter for this sunset!